Latin American film | Latin American Film is a new distribution channel/film network company in Europe focusing in Latin American Film. 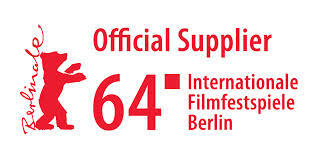 Our objective is to promote film professionals and their work in Film Festivals across Europe, Middle East and Asia. 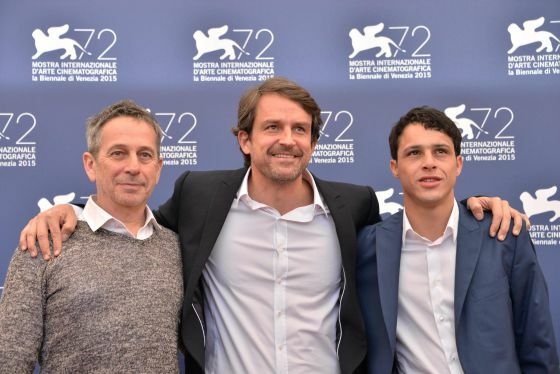 Films from Latin America won two of the top prizes at the 72nd Venice Film Festival on Saturday, with Venezuelan director Lorenzo Vigas getting the Golden Lion best film award for “Desde Alla” (From Afar). “This is a bit of a surprise but I know it’s going to be very well received in the country where we’ve had some problems in the last years … I hope it is going to help,” Vigas said as he accepted the Golden Lion on the stage of the main festival cinema. For the World Cinema Fund (WCF), 2013 proved to be an exceedingly successful year: the WCF-funded film Uroki Garmonii (Harmony Lessons) by Emir Baigazin took home the Silver Bear at the last Berlinale. 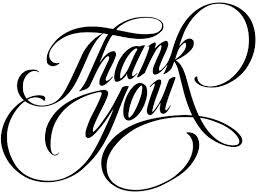 Dear followers we would like to thank you for your kind support over the past four years. 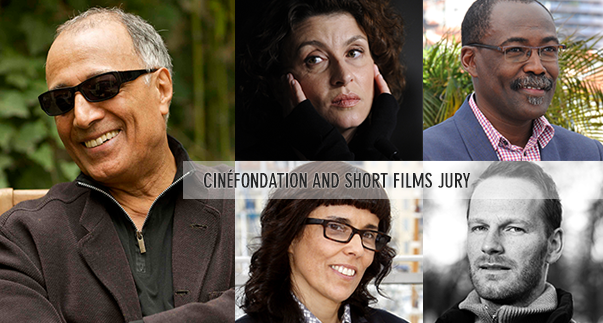 Time flies and we couldn’t be more happy to have you as our partners in crime on our aim to support and promote Latin American Cinema. Thank you so much for your unconditional support and we look forward for a brand new year full of good news and amazing projects. 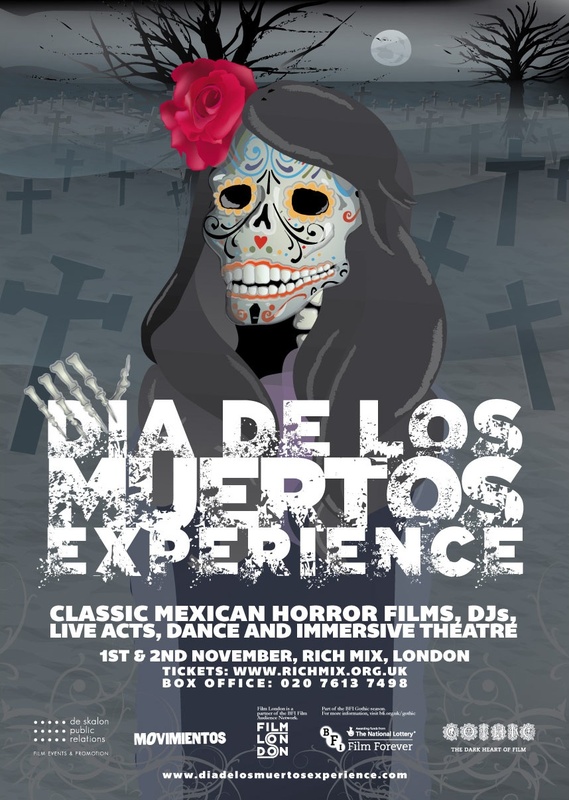 Forget Halloween, the Day of the Dead is about to hit London, as the Film Hub London part of the UK-wide initiative BFI Film Audience Network (BFI FAN) – brings Mexican GOTHIC to Rich Mix this November 1st and 2nd with a range of thrilling films screenings and events as part of the Dia de los Muertos Experience, celebrating the afterlife in all its ghoulish glory.